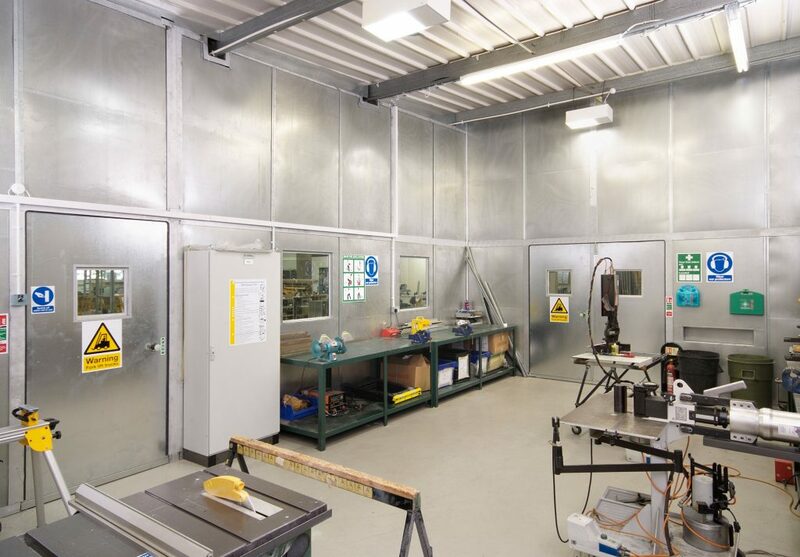 In certain circumstances it is not always feasible to treat the noise at source, particularly in environments where there are multiple noise sources contributing to the overall exposure experienced by operators. 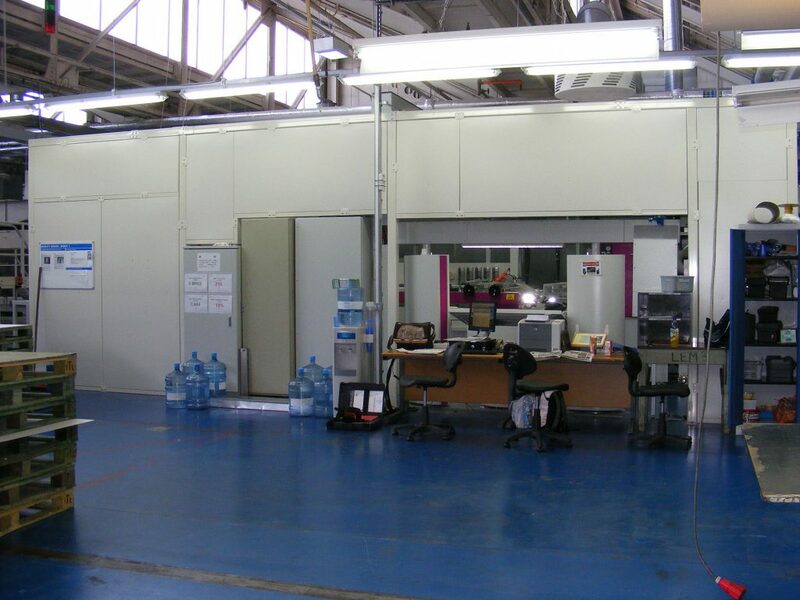 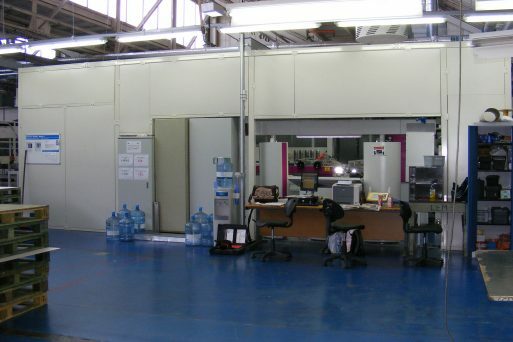 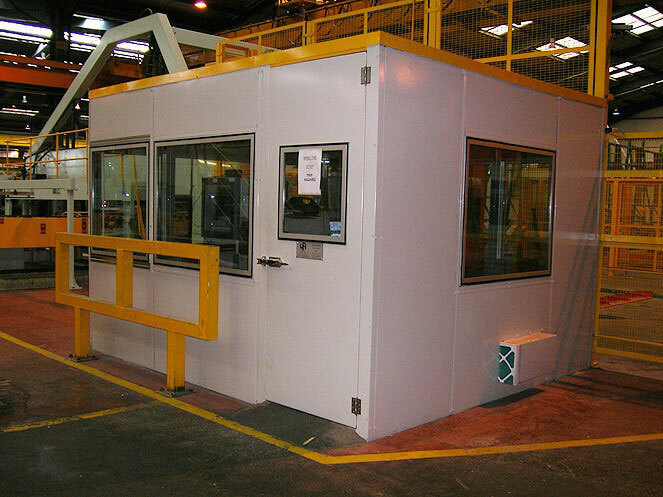 In such cases, noise havens can be installed which are designed to offer respite for operators in noisy environments. 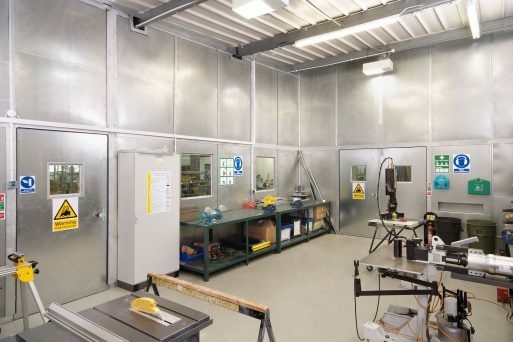 Wakefield Acoustics designs, manufactures and installs a wide range of noise havens, and works closely with OEM’s, end users, contractors and consultants to address complex noise problems across a wide range of industries. 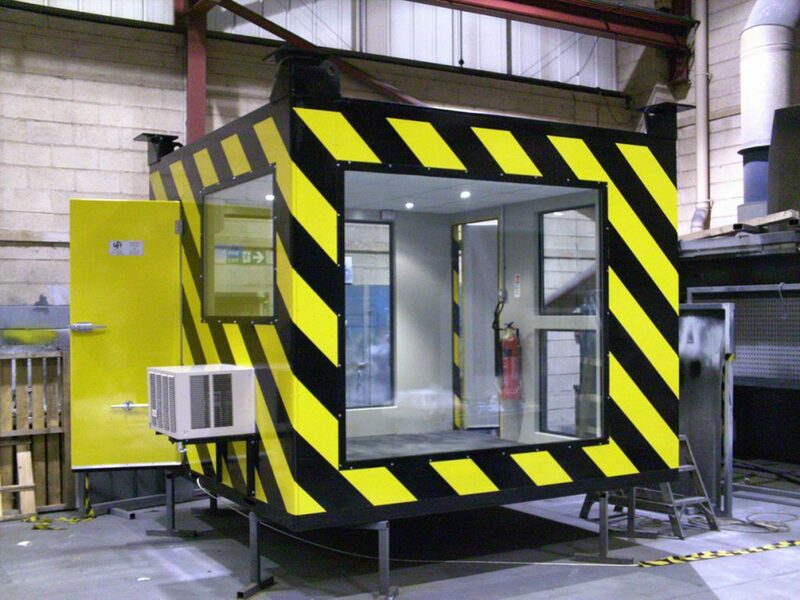 Each noise haven is cost-effectively designed to meet the most demanding of customer noise specifications. 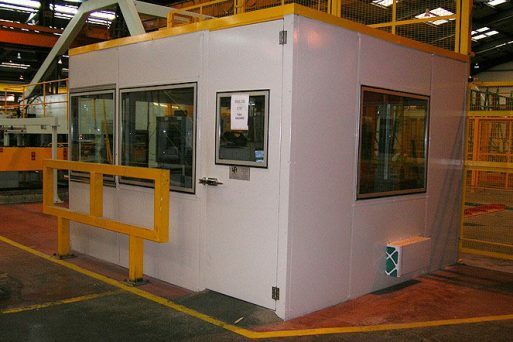 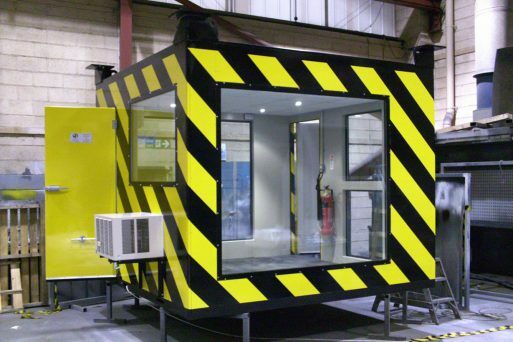 Wakefield Acoustic offers several type of noise haven construction dependant on application and structural requirements, from modular panel to panel constructions through fully framed factory assembled fabrications for ease of installation on site.